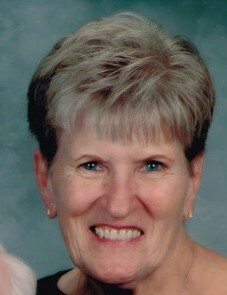 Arimo-Marilyn passed away April 1, 2019 (April Fools Day) A viewing will be at the Church of Jesus Christ of Latter-Day-Saints in Arimo, Idaho April 6, 2019 at 11:00am and Funeral Services will follow at 12:00 Noon. 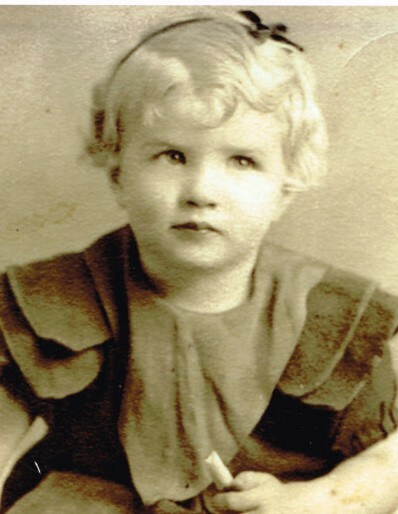 Marilyn was born in Downey, Idaho to Alexander and Ione Evans on November 21, 1934. She was the oldest of four daughters. She attended the Arimo/Marsh Valley Schools and graduated from North Marsh High School. Marilyn was employed by the Mountain States Telephone & Telegraph Company and AT&T Company for 38 years. She married DuWayne Henderson, July 31, 1953, - They divorced a few years later. They remarried July 31, 2000 in the Salt Lake Temple and lived in Arimo until his death. She was predeceased by her sister Sherrell Dawn Hansen. She is survived by two sisters. Carol Joy Evans McOmber (George), Deena Gayle Evans Dendy (Dallas) and Brother-in law, Leo Hansen, and many nieces and nephews. 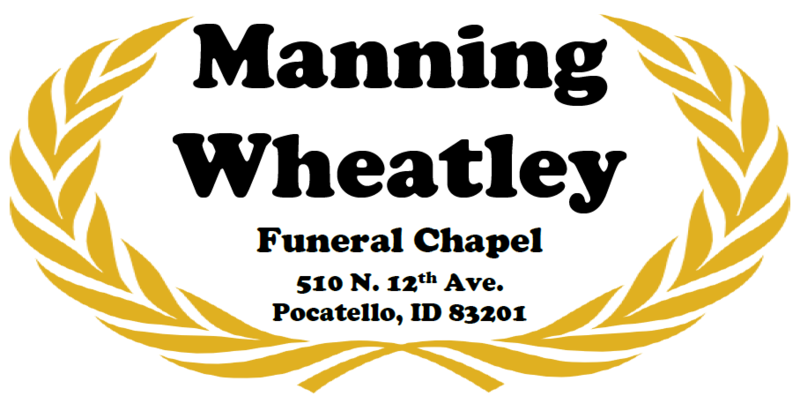 Funeral services are under the direction of Manning-Wheatley Funeral Chapel, Pocatello, Idaho.